Classic guitar Student Series Raimundo 118. 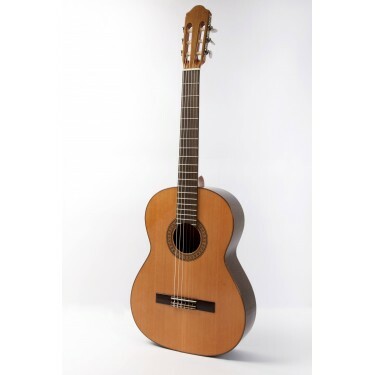 A gratifying instrument for beginners and music schools, this model has great action, a balanced sound and a superior general feel to the instrument. 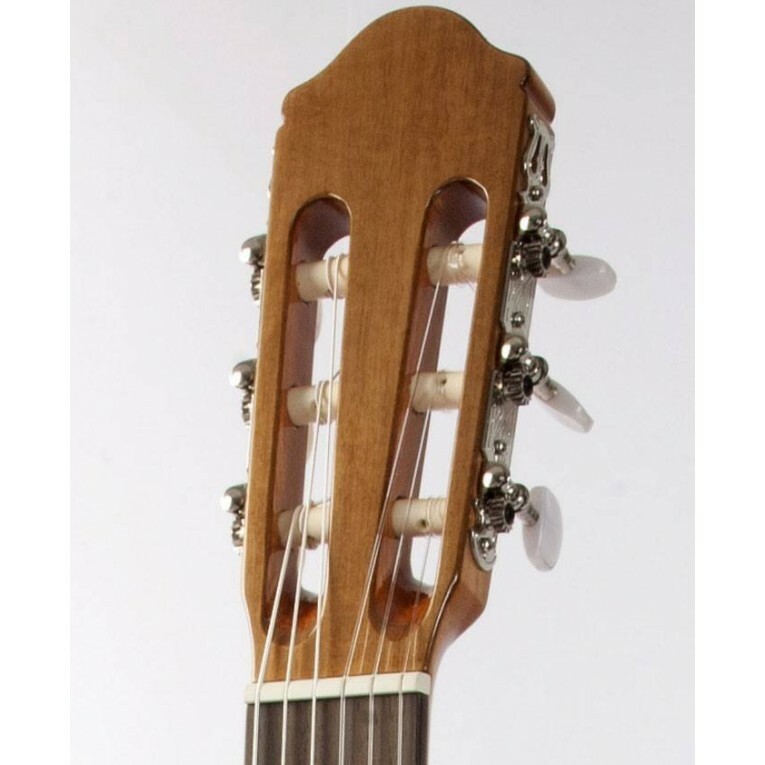 With a Solid cedar top, Mahogany back and sides, rosewood fingerboard and bridge and mahogany neck, this guitar is handmade in Spain and exhibits all of the renowned quality of Raimundo guitars. 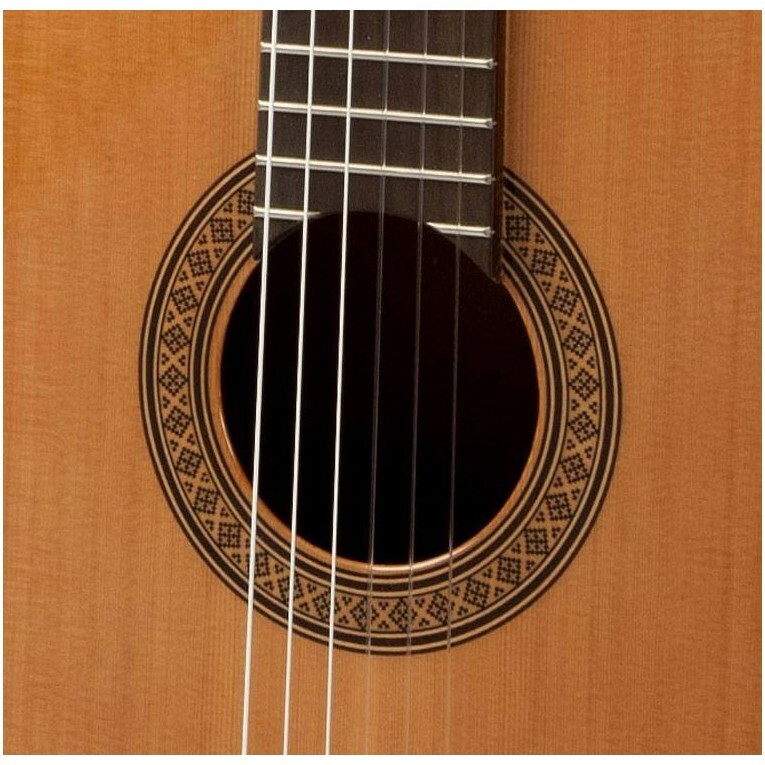 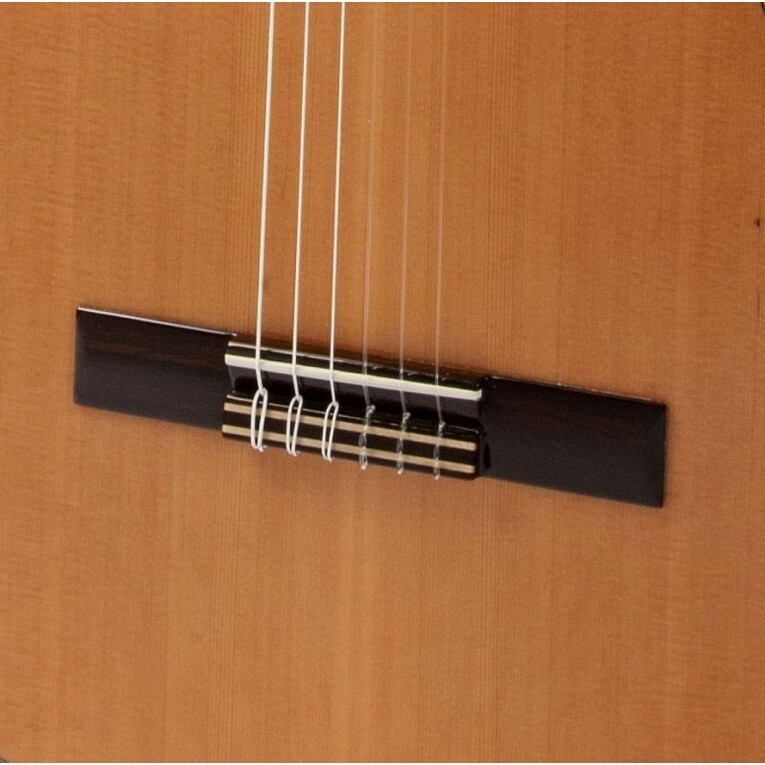 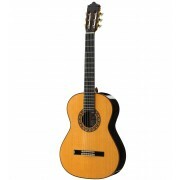 An excellent choice for the beginner classical guitar player.